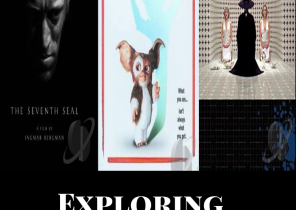 Watching Movies is something many people do. 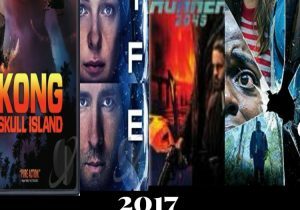 Watching movies at the theater is the traditional way of watching new movies until we were introduced to the streaming services. 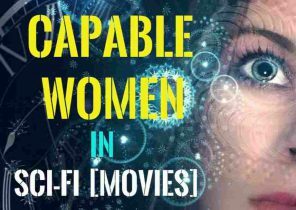 Today we have the possibility to watch a movie release at home and therefore we have the possibility to create the movie experience at home. If you have space you hang out with friends and family, you can easily transform that place with a projector. There are expensive and less expensive projectors on the market. Then how did we find a suitable projector that fulfills our film watching needs? 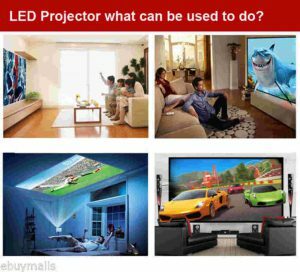 We looked for affordable projectors online and to be honest there are a lot of options. So what did we look for? 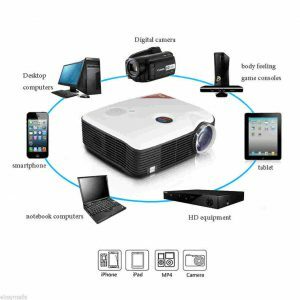 We look for a projector that can be used with multiple media, has a good image output and of course, the projector should have an affordable price. 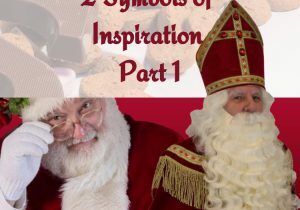 Since it’s the first time that we were going to try it, the majority voted to not invest much money in this experiment. After looking for a while we found one. 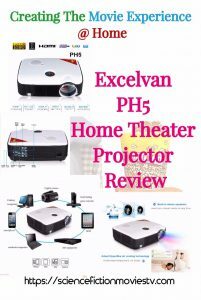 Here comes the Excelvan PH5 Home Theater Projector Review. The Excelvan PH5 Projector has a great lamp life for bringing movies to life on your own big screen. 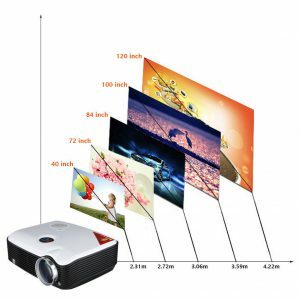 This projector is capable of creating a screen of up to 60 inches, perfect for a home movie theater. The LED lighting system projects a brilliant image onto your wall at a 2000:1 contrast ratio. It’s equipped with tons of features, including lantern slide, picture zoom, and 360-degree image flip or rotation. Connect your video game console or DVD player using the composite video RCA jacks, or plug in a USB-stick with music or picture files so you can play multiple players split screen games with ease share a movie on your own big screen or bring your digital pictures to life. The keys for controlling the projector are located at the top of the device. The keys include the power key, a direction key, a source key and a menu key. The lens, located at the front, has a sensor on its side for the remote control and on its rights side are the vents that ensure the cooling of the projector. Audio Formats: MP3, WAV and WMV. Picture formats: JPG and JIF. The package includes the projector, a remote control, a power adapter, a VGA Cable, an AV cable, a user manual and warranty card. The advantage of LED lamp integrated into comparison to DLP is that it has very long held and also consumes far less power, no rainbow effect. The 72W LED lamp has approximately 50,000 hours life, provides 2,000 lumens light output to make the rendering images much brighter with vivid color and clearer. The HDMI port offers crisp image quality with good color saturation. It also has a feature that ensures that the video is projected in rectangular form regardless of the position of the projector. with an LED lamp (), electronics zoom function and easy picture size change. The projector doesn’t make noise when it’s in operation. 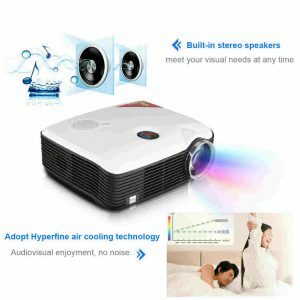 It uses Hyperfine Air Cooling Technology that cools the projector with the least amount of noise possible. The feature of inbuilt speakers was very important for us since it could save us some money with buying external speakers but for our room, the speakers didn’t work as we expected. The built-in speakers were created for small rooms like bedrooms, for larger rooms you will need external speakers. The projector is made of plastic and is durable as long as it’s properly taken care of. But there are instances where the risk of breaking is high especially in an environment when you have kids running around. 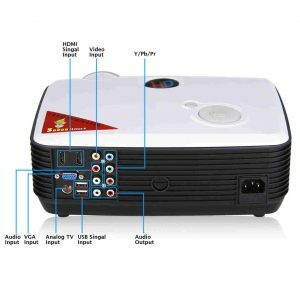 If you are willing to try the home theater experience but you don’t want to invest a lot of money in it the Excelvan PH5 Projector is a great option for you. This LED Projector is convenient to carry with a lightweight and portable design. It is perfect to use in bedrooms (3.0×3.0m). Once you are finished with your home theater experience, you can also use it at the office for your presentations or use it at home to watch old pictures. 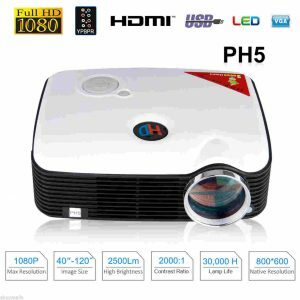 Hope this Excelvan PH5 Home Theater Projector Review has been helpful to you? 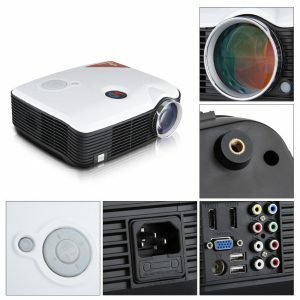 If you are familiar with this projector feel free to share your experiences. In case you have any questions or comments, feel free to leave them in the comment section below. 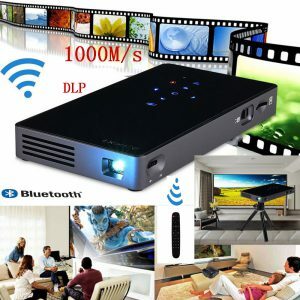 The Excelvan PH5 Projector could be a good space saving option for a home theater. HDMI out? What would that be used for? I always like the idea of having a projector home theater but the LCD displays are so convenient and getting better and better. But I am still open to the idea. HDMI stands for High-Definition Multimedia Interface and is a digital replacement for analog video standards. The HDMI port is for the use of the HDMI cable which is a cable that is capable of transmitting high-quality and high-bandwidth streams of audio and video between devices. You are right, you have the option to buy an LCD of 60 to 80 inches like the movie screens but those are still very expensive for most people. What most people could afford these days is the 32 inch monitor. Don’t get me wrong a 32 inch is a good option and the benefit of buying and LCD is that you wouldn’t need a sound bar or surround sound since most LCD’s have good sound systems. 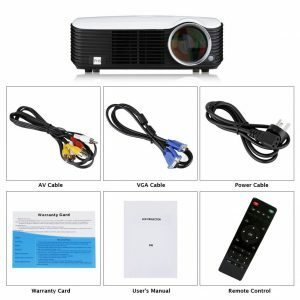 For others who still like to experience the big screen at home but have a limited budget the choice of buying a projector is the most convenient. In the end it all depends on how far you would like to take your movie experience at home. It’s your choice. I think this is the perfect size for my small living room. I have a question about this. 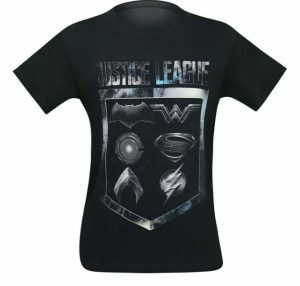 Will I also need to purchase and screen to project the movie onto? Do you have a post that give information on what other components are needed to make the home theater complete? Is the sound that is built in sufficient for a small room, and how is the quality? Do you have another that you recommend that might have better sound, should this one not? I am really looking into this. I think it would be so fun, and I could get that money back in savings that I am not spending in the theater! 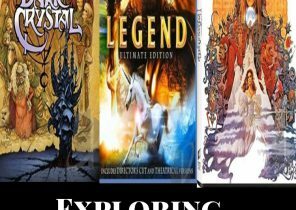 I have more information on my post creating the movie experience at home. 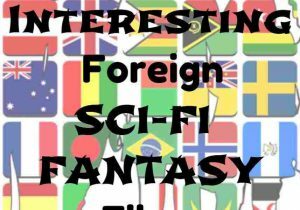 In this post I am mentioning some of the items required to create a movie experience at home. You don’t have to purchase a screen. 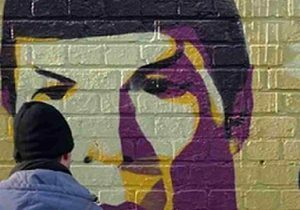 It depends on what color your walls are. Some people use the projector on their walls, others prefer to have a projector screen. In that case I do have a few suggestions that I will be writing about in my upcoming posts. Like a mentioned the sound is OK for a small room (when I watch movies by myself or with 2 to 3 friends) but if you have a bunch of friends, neigh-boors and family at home a small room is not sufficient. 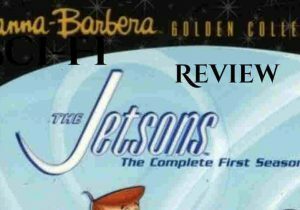 I do have some suggestions on sound systems that I will be writing in upcoming posts. I will be reviewing other projectors but only after I am finished with the basic items first: coming up next I will be writing about projector screens, followed by Flat Panels and Surround sound/Sound bars. Yes, its great fun planning, organizing and looking for all the items you need, if you have more questions just let me know. I’m here to help. It sounds like a good idea to have a home theater. You certainly have provided a great explanation of the product. My husband and I are looking for a projector to watch tv. I will show him this article and see what he says. Thanks a lot for sharing! Thanks for stopping by. 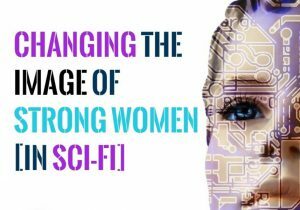 That’s a great initiative! This sounds like a great option for a small room with a blank wall (like my bedroom). I know, I know, everyone says don’t have machines in the bedroom but I really like watching movies when I’m in bed, and this is a much better choice than on my teeny TV that I have to squint to watch. The bad speakers issue definitely limits its use for larger spaces, but not everyone has a large space! Yes, that is right. This is not for large spaces but it defensively works in a bedroom size space. Thanks a lot of commenting!